Prior to the 1980s Honduras was an obscure backwater, of little public or policy concern in the United States. With the advent of the Reagan administration, however, Honduras became a launching pad for the administration's contra was against the Sandinista government in Nicaragua and for counterinsurgency operations in El Salvador. 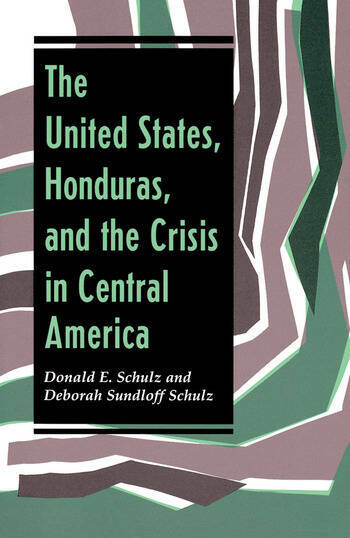 Placing events in the context of Honduran history, the authors provide a fascinating account of Honduran domestic politics and of the personalities, motives, and maneuvers of policymakers on both sides of the U.S.-Honduras relationship-- too often a tale of intrigue, violence, and corruption.